We will admit, a road trip to Bordeaux from Paris is definitely not the most convenient mode of transportation to Bordeaux, but it may be the most scenic and fun! A drive from Paris to Bordeaux takes 6 hours, whereas the TGV train from Paris Montparnasse takes about half the time. However on your drive from Paris you will have the possibility of stoping in small charming towns along the Dordogne river or see the castles in the Loire Valley. 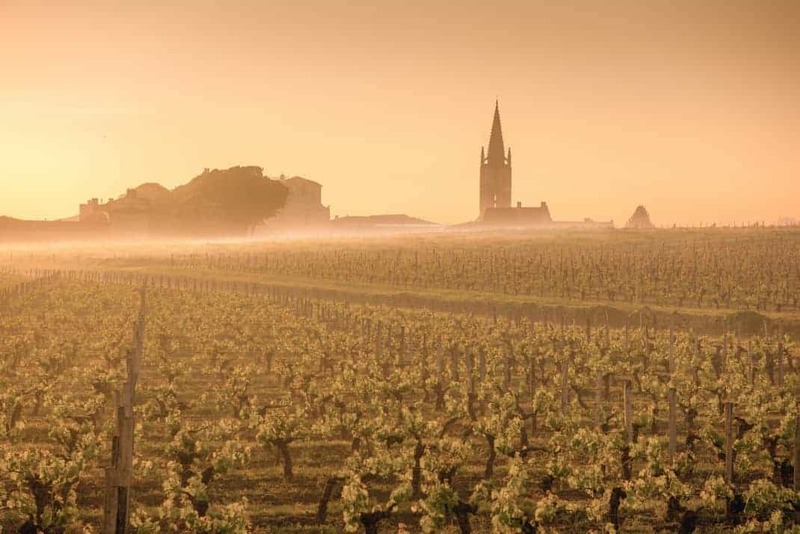 Whichever route you select, once you have your car within Bordeaux you can reach all the top sights and vineyards. Depending on where you’re staying in Bordeaux, you will have easy access to many restaurants and boulangeries to buy local pastries and sample tasty regional dishes! Try the local pastry cannelés or maybe even foie gras as Bordeaux is known for producing some of the best in the country. If you’re in Bordeaux, one of the most important things that you must do is about wine! We recommend visiting “Cité du vin” to understand all of the different wines from this region. WHERE TO STAY IN BORDEAUX? Some of the best places to stay in Bordeaux are in the city center where you will have immediate access to everyday life in the city while at the same time traveling out to the vineyards during the day. Driving down to Carcassonne in the Languedoc region will allow you to see the beautiful historic city while also take in the cities architecture!